What’s in February’s Wholesale News? 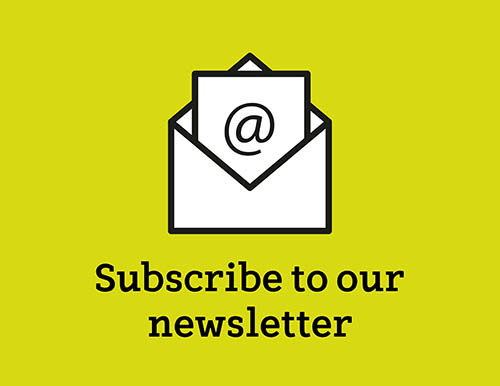 Have you read November’s Wholesale News? 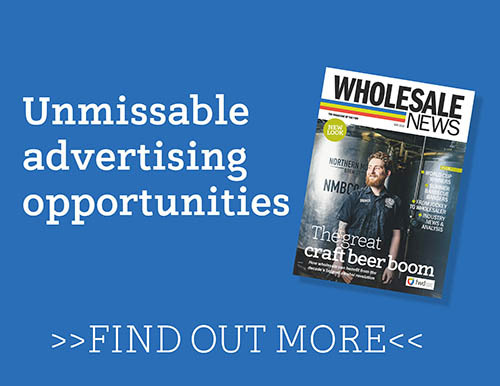 What’s in October’s Wholesale News? 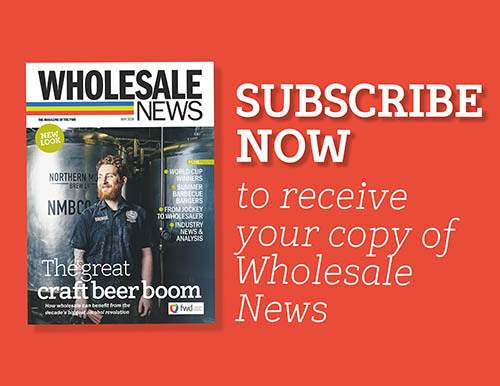 What’s in July’s Wholesale News?